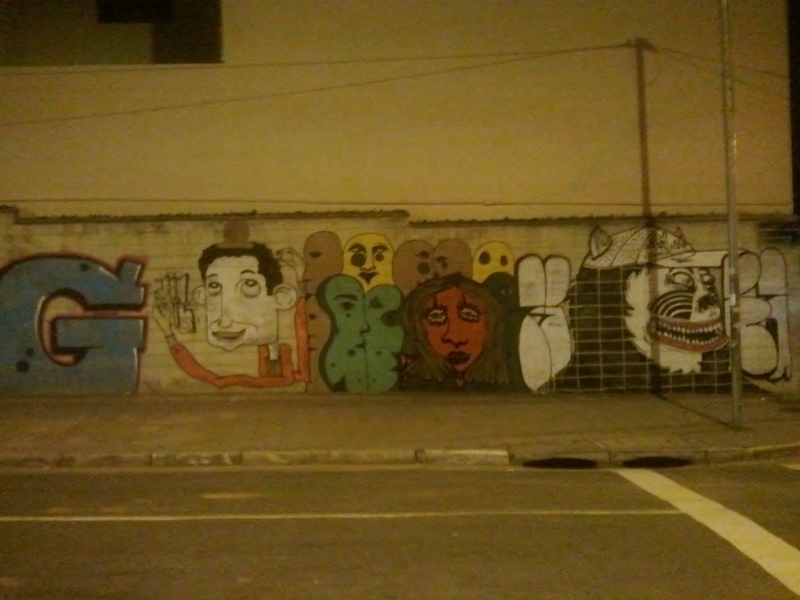 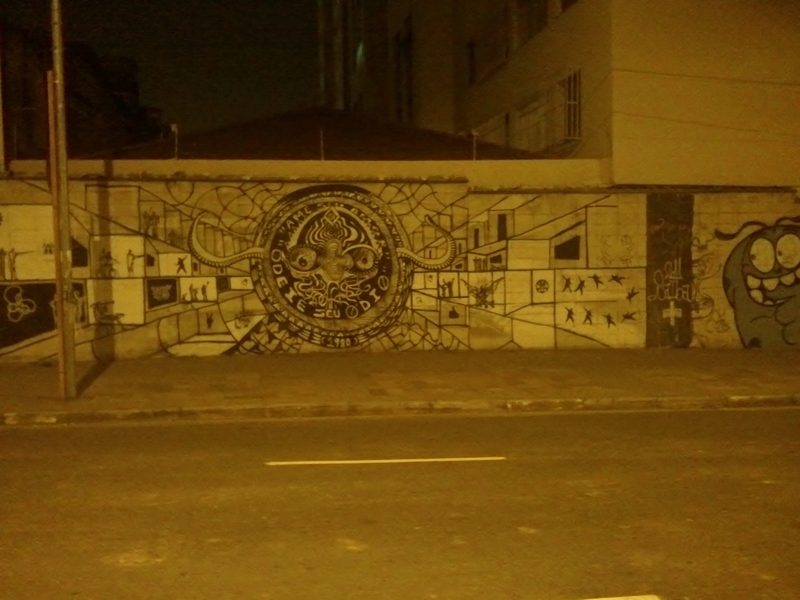 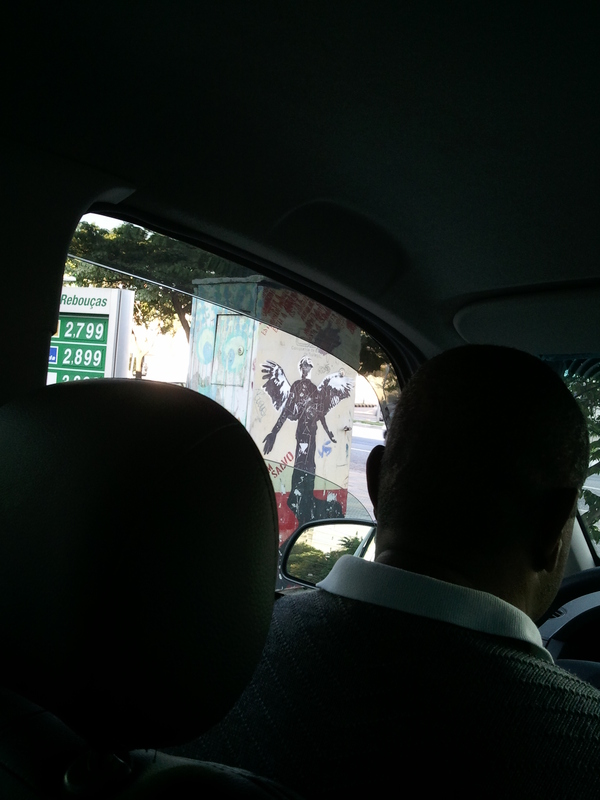 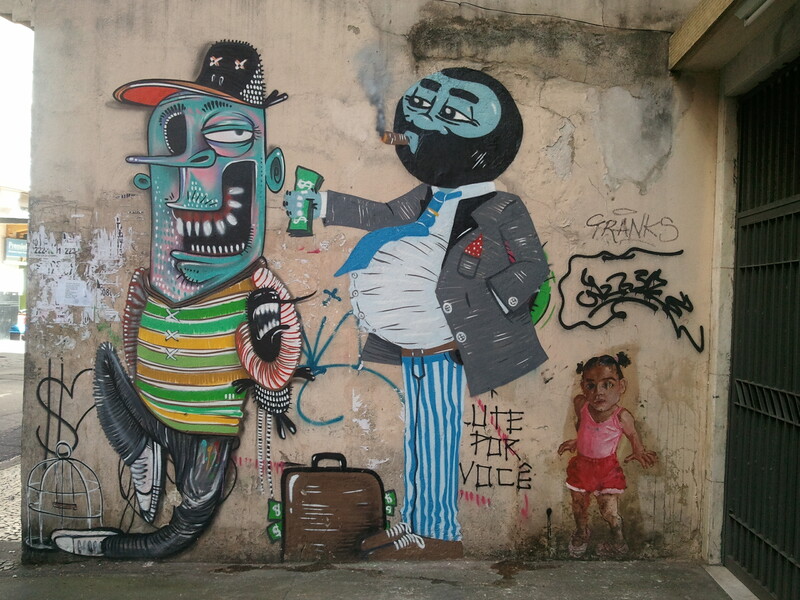 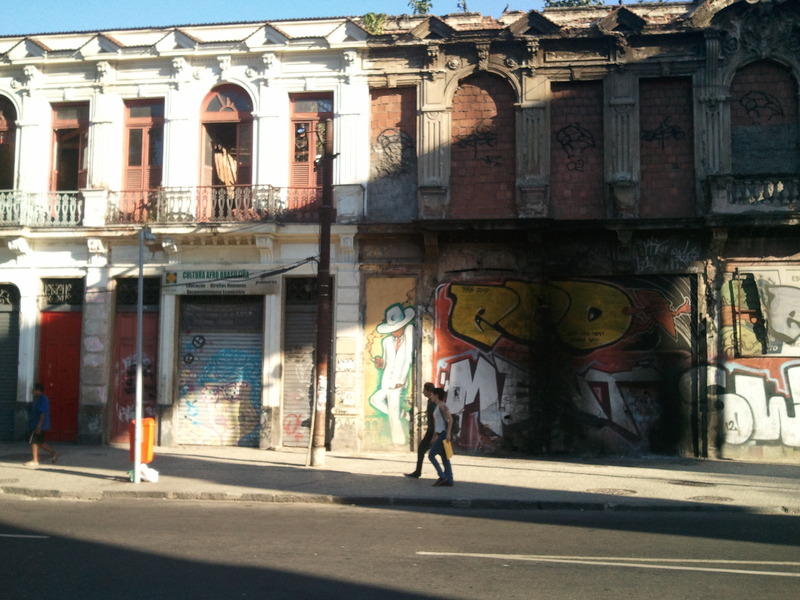 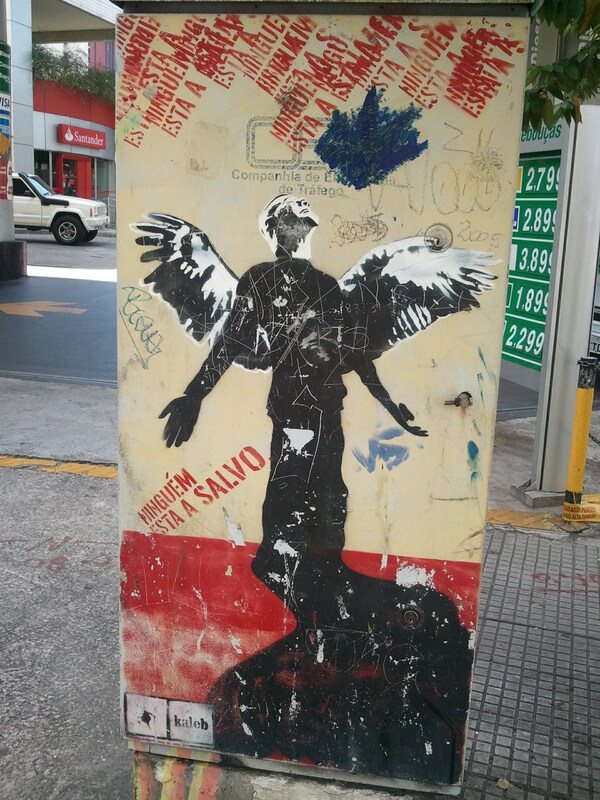 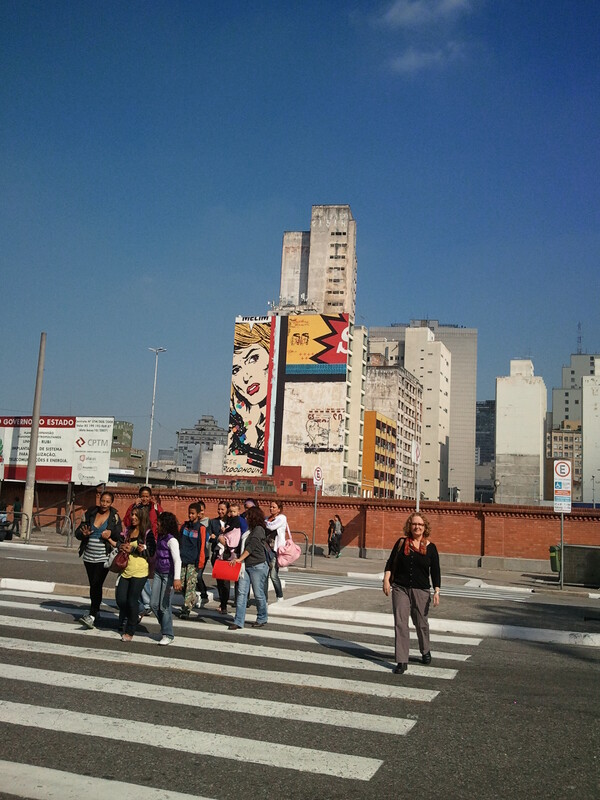 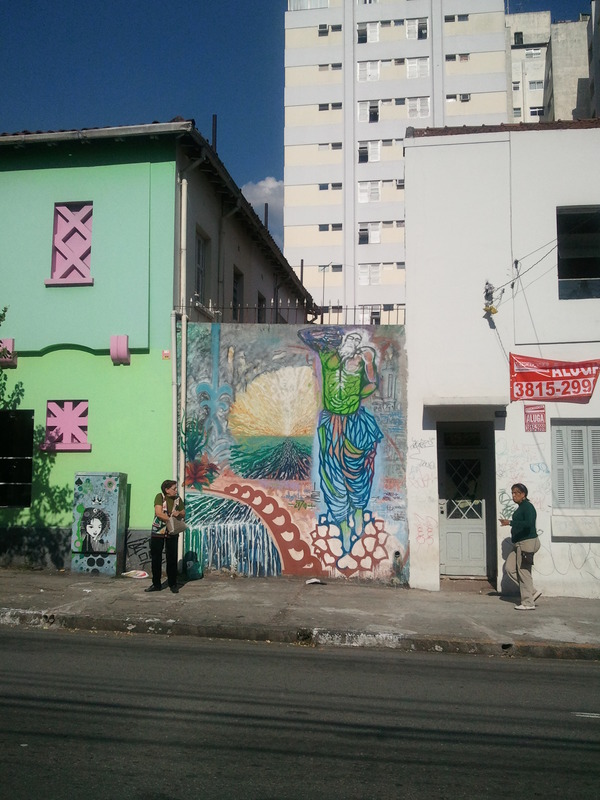 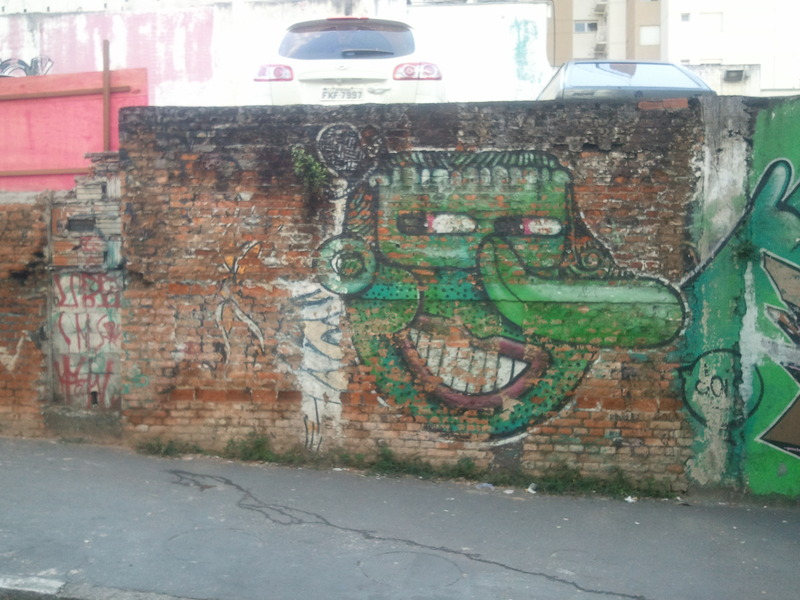 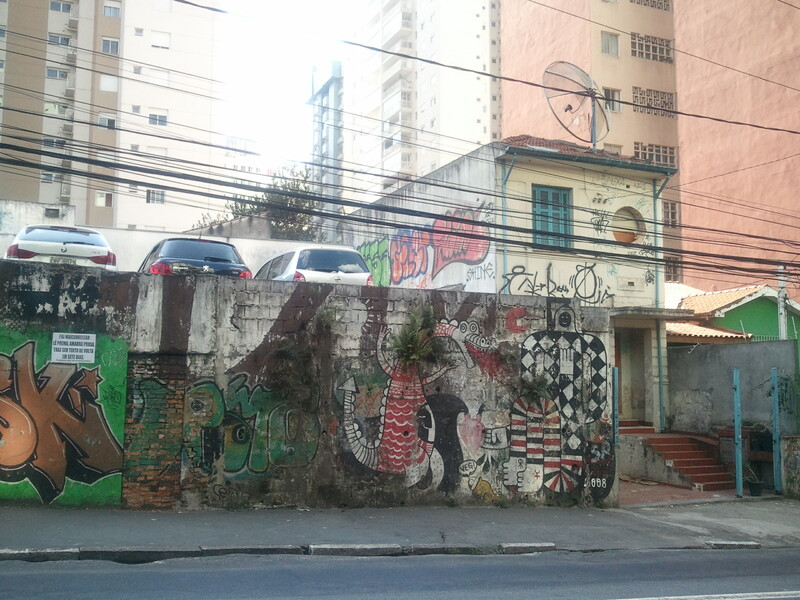 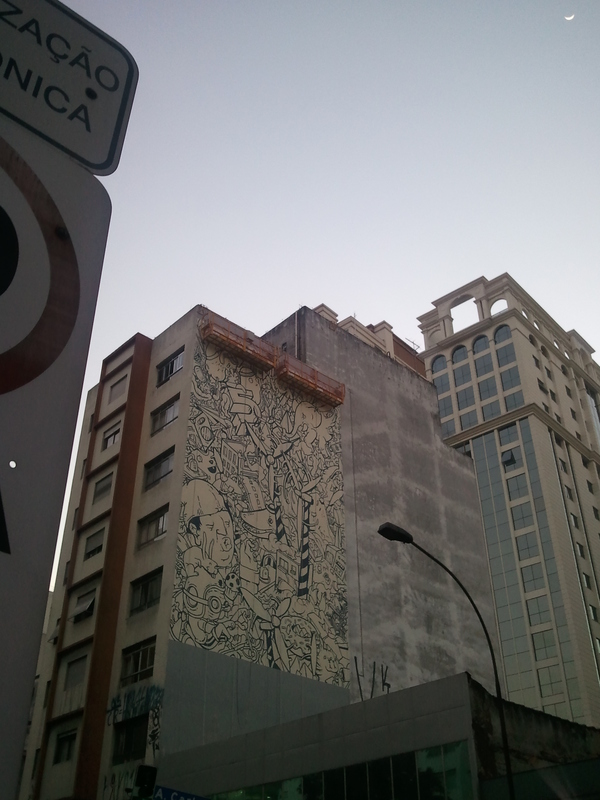 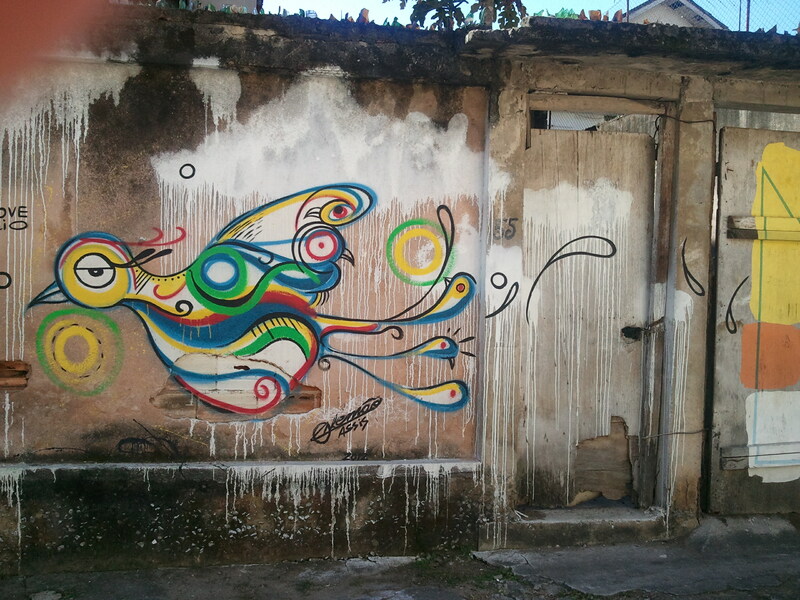 … while this one in Rio’s Santa Teresa sticks with simpler graphics, and ignores setting. 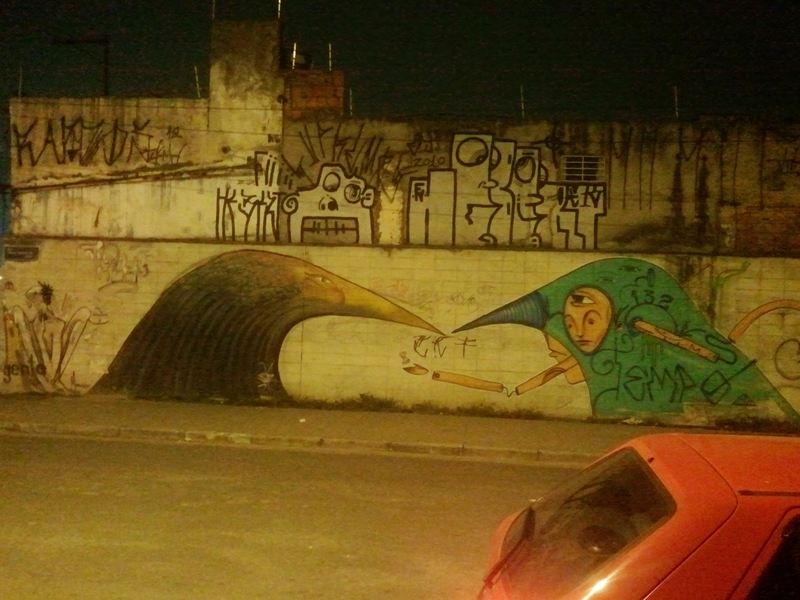 … the impact is memorable. 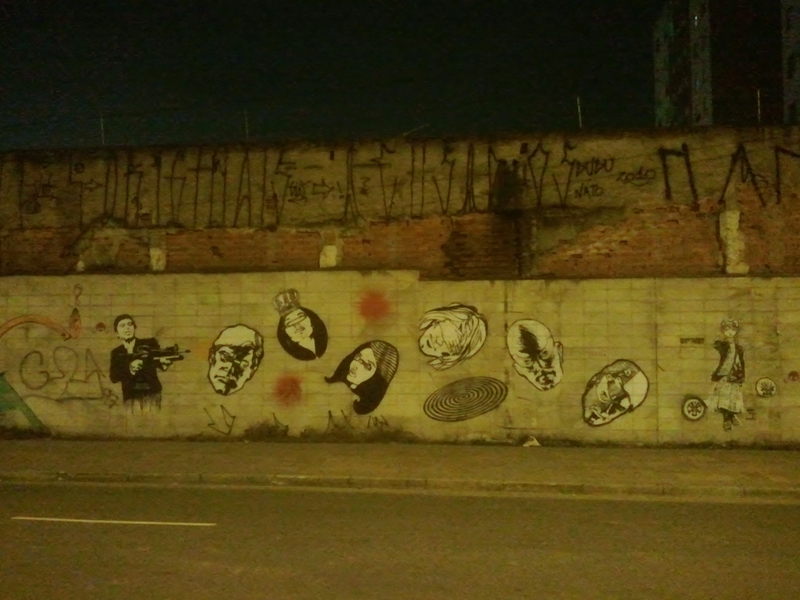 … when you go past again, it’s worth another look.